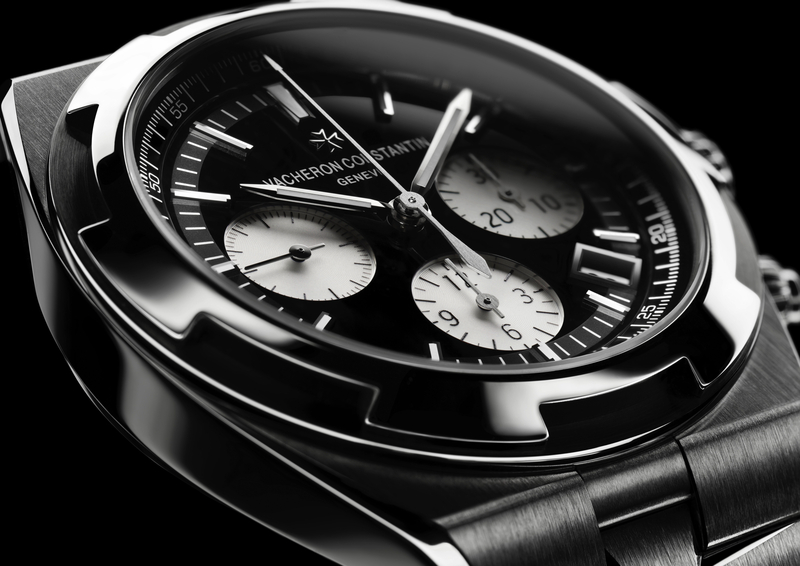 This week Vacheron Constantin debuted two new Historiques models based on 1940s archival timepieces that feature a complete calendar (day of the week, month, date), one of which also has a moon phase indicator. 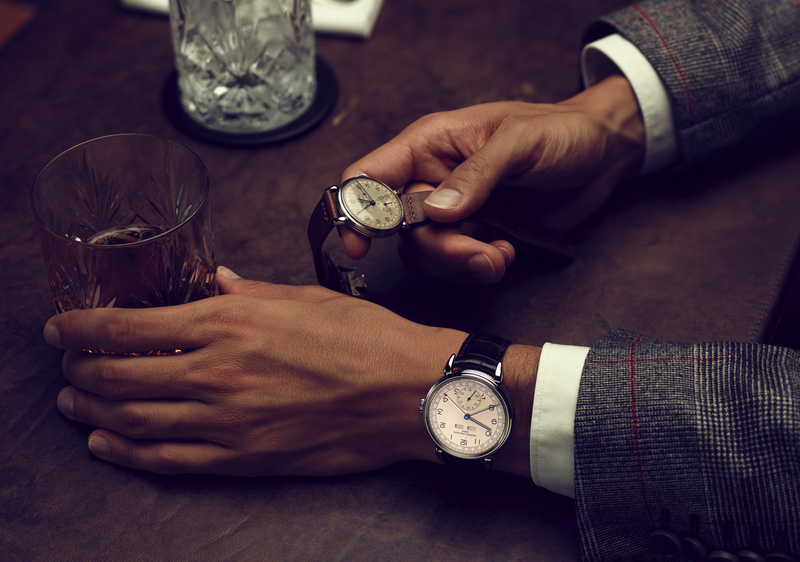 The Historiques Triple Calendar 1942 and Triple Calendar 1948 have a vintage aesthetic and are distinguished by a triple calendar, round case with triple gadroons, two-tone dial, and “claw-type” lugs. Each case is larger than its predecessor but still ideal by modern standards at 40 mm x 10.35 mm, as you would expect from Vacheron Constantin. The first is crafted in stainless steel and the second in 18K pink gold. A box-type sapphire crystal protects the dial and blends in with the ultra-thin bezel. Water-resistance is 30 meters and there is a screw-in sapphire caseback that offers an unobstructed view of the hand applied Geneva striped bridges and finely chamfered edges of the bridges of manually wound caliber 4400 QC and 4400 QCL (L for Lune, which means moon in French). 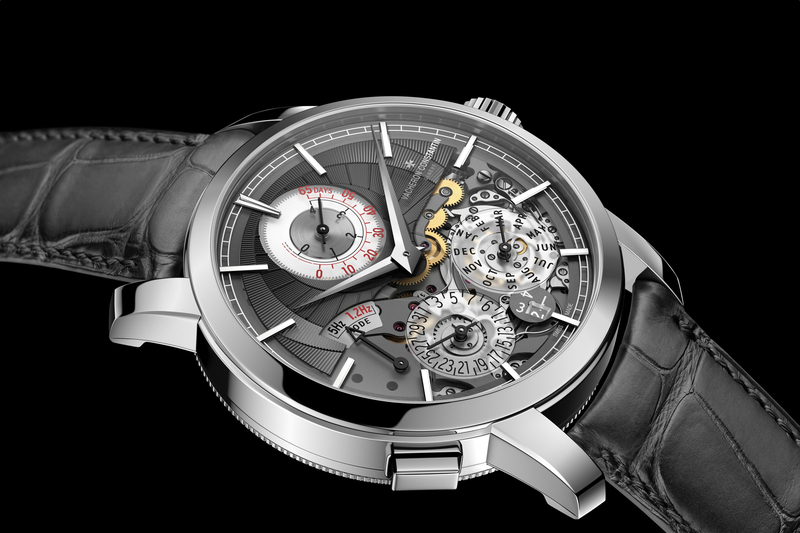 Beating at a frequency of 4Hz, each movement features an index regulator balance system (not free sprung), has and a useful 65-hour power reserve, thanks to a large barrel. The Historiques Triple Calendar 1942 is a stainless steel model and has an option for calendar indications that appear in a choice of burgundy or dark blue, on a two-tone silvered dial. The sunburst satin-finished center and the outer zone with Arabic numerals. The retail price is $19,500. The Historiques 1948 Triple Calendar pink gold model is available with a silvered opaline center dial and a sunburst satin-finished external area. A combination of applied Roman numerals and triangle-type hour-markers along with slim baton-type hands create an elegant appearance as good today as it was in the 1940s. The calendar functions and moon disc come in a choice of burgundy or dark blue. The retail price is $35,000 and each of the two variants is limited to 200 pieces. 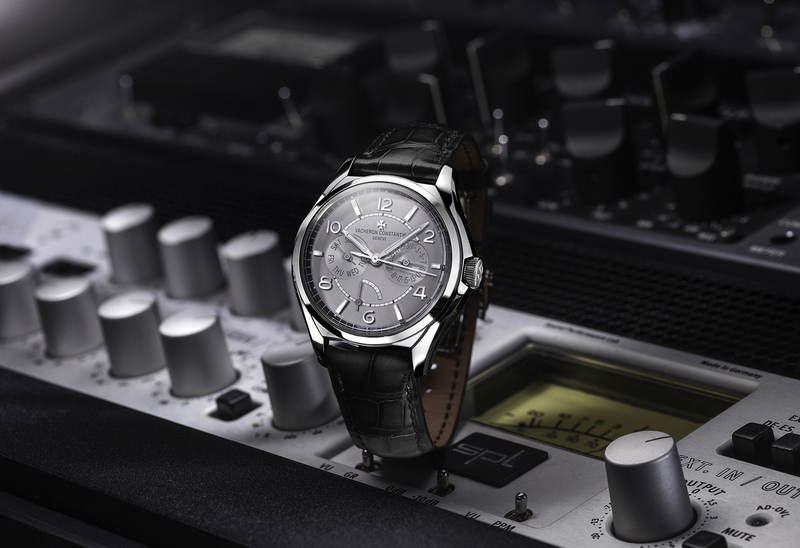 Learn more at Vacheron Constantin.